Hi Cynthia, I’ve got a few recipes in rotation, but I would love to test out yours, too. Bon dimanche. 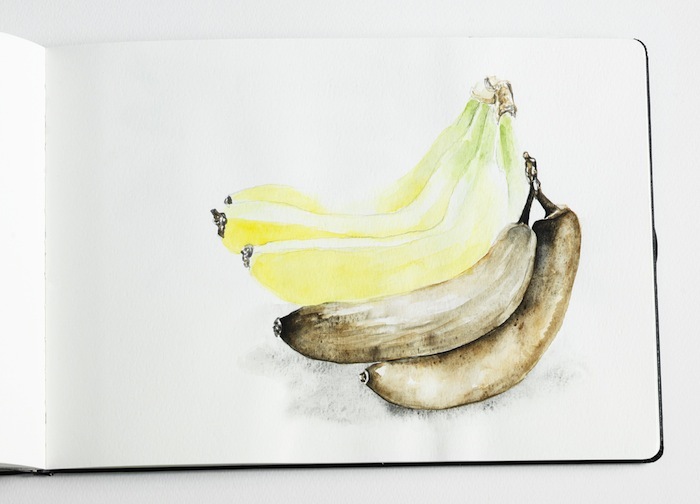 You have captured the beauty of bananas perfectly. The two in the foreground have the exact ripeness for delicious banana bread. I have an easy and tasty recipe which I have baked for fifty years in case you should need one, but cooks usually have a favorite of their own. Bonne journée.